Pick up from my studio. 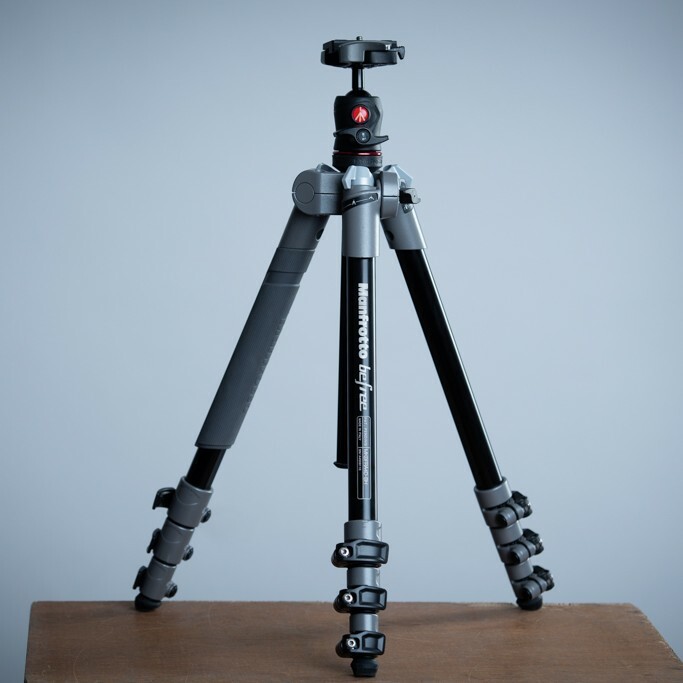 The Befree tripod features 100 % carbon fiber legs that ensure great lightness, transportability and rigidity – all in one product. Designed to be ultra-compact and lightweight, Befree One is the most portable Manfrotto tripod yet — perfect for your Night Photography adventures. Check out this Manfrotto BeFree Tripod available for rent for $80 a day, in 🇭🇰 Hong Kong !